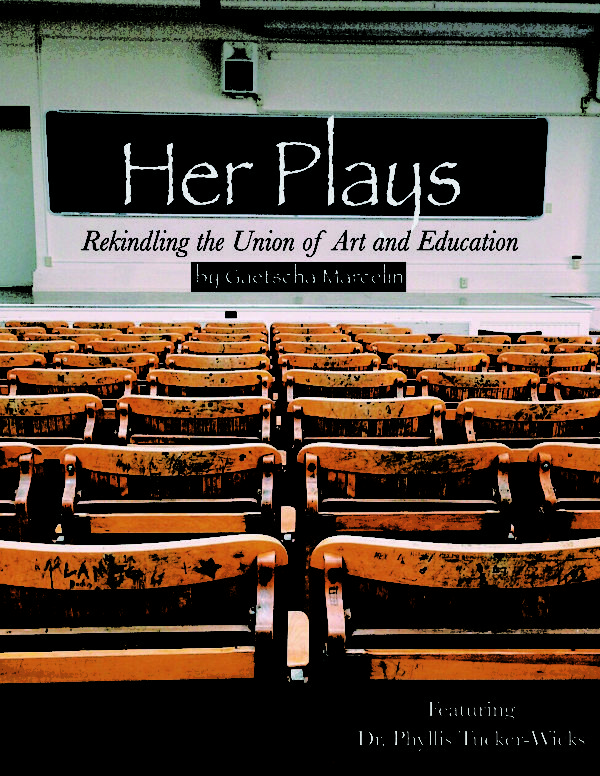 Her Plays: Rekindling the Union of Art and Education (Hard Copy) – Heroine Spoken Words, Inc. 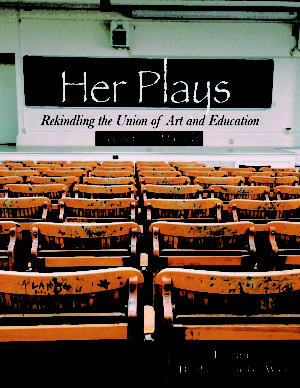 Dive in to the world of art and education, following a superior transit by the esteemed professor and playwright Dr. Phyllis Tucker-Wicks. Tucker-Wicks has written over 40 plays and self-produced her theatre productions all over Tampa, Florida for over 12 years. With this copy in your hands, you will be holding on to a valuable piece of history from an auspicious career. Zines from The Heroine Herald™ features articles and essays on the extraordinary achievements and long-term efforts made for and by women. 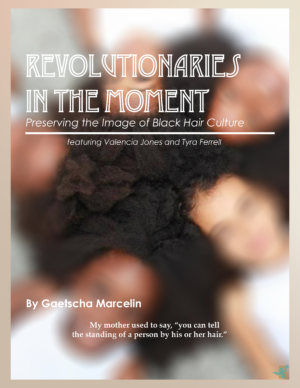 Authors from all nations and nationalities submit pieces on their personal experiences, or to share their diverse stories of the heroines and heroes they come across. This zine was written and published by the staff at Heroine Spoken Words, Inc. Publisher: Heroine Spoken Words, Inc.